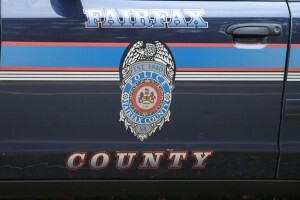 (Update, 9 a.m Wednesday) Fairfax County Police said the pedestrian hit in the crash at Wiehle and Chestnut Grove has died. Also, all lanes were reopened by 9 a.m. Original story: If you are traveling Wiehle Avenue southbound near Chestnut Grove Square this morning, take an alternate route. A pedestrian was struck by a car at that location this morning. 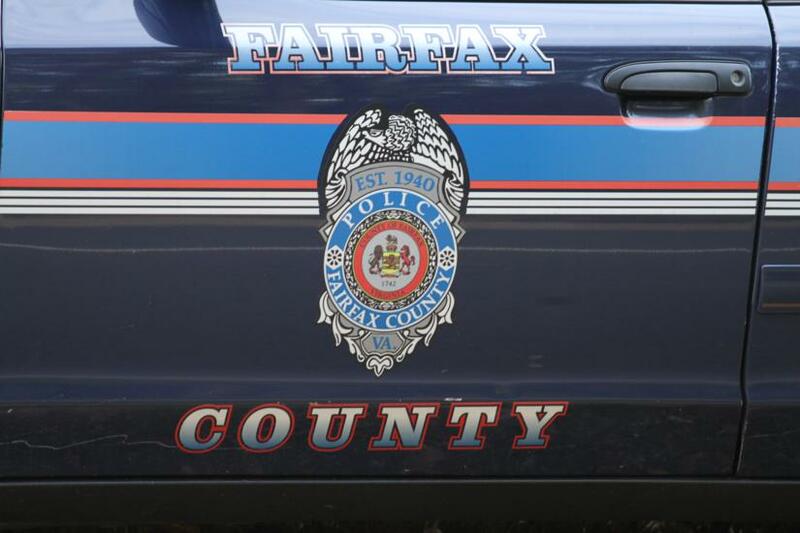 Fairfax County Police and Fairfax County Fire and Rescue are working an accident there that has closed Wiehle from Sunset Hills to North Shore. Police said the pedestrian was struck at 7:05 am. Crews are on the scene investigating the incident. 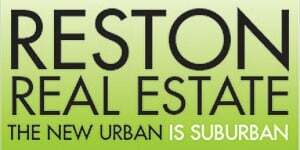 Reston Now will update this story when more information becomes available.